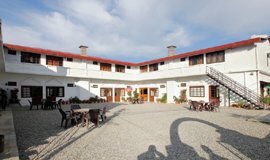 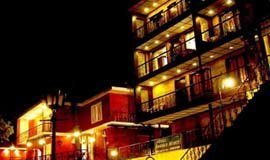 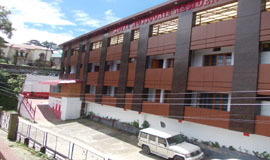 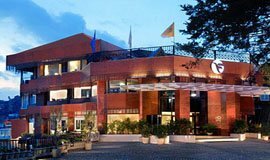 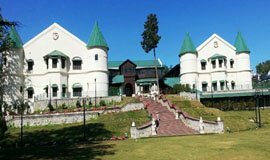 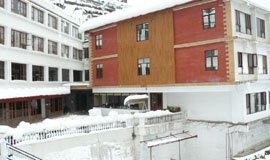 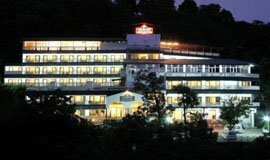 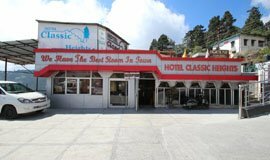 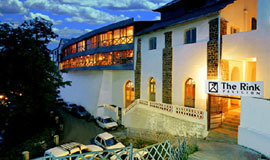 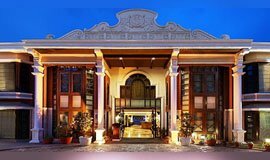 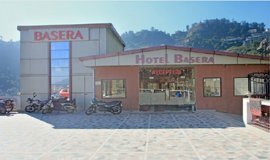 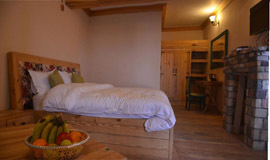 Check out best Hotels near Library Chowk Mussoorie deals and offers on more than 8 Hotels near Library Chowk, Mussoorie only on Allseasonsz.com We have made the Hotels near Library Chowk Mussoorie selection process by hand-picking popular Library Chowk hotels. 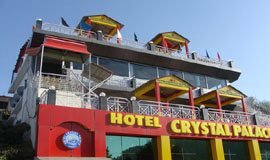 Select from best 8 out of 8 Hotels near Library Chowk. 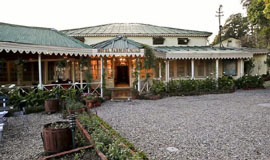 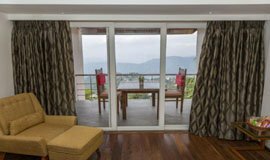 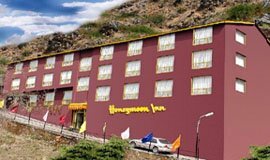 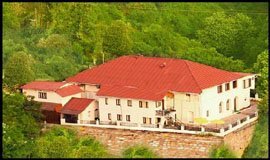 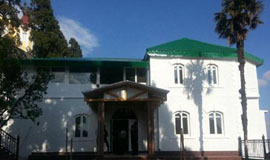 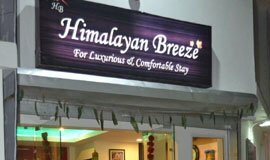 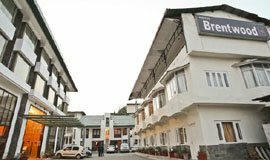 Hotel Himalayan Breeze Guest House is a budget property located in the beautiful city of Mussorie. 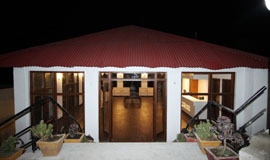 The hotel is located at the reachable distance from the Jolly Grant airport, railway station and bus stop. 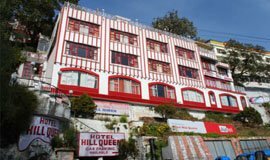 Kempty Falls, Bhatta Falls, Mussoorie Lake, Mussoorie Christ Church and Gun Hill........... . 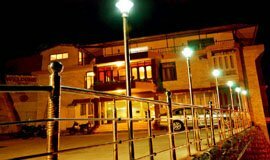 The hotel has a simple decor, inviting ambience and the rooms are cozily set with all the necessary amenities for a relaxing stay..